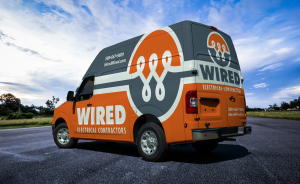 WIRED Electrical Contractors have built a legacy on providing Northborough MA homeowners with electrial services, repairs & installations that exceed expectations. Not only do they go above and beyond for clients, our Northborough MA electricians deliver quality service that eclipses industry standards as well. 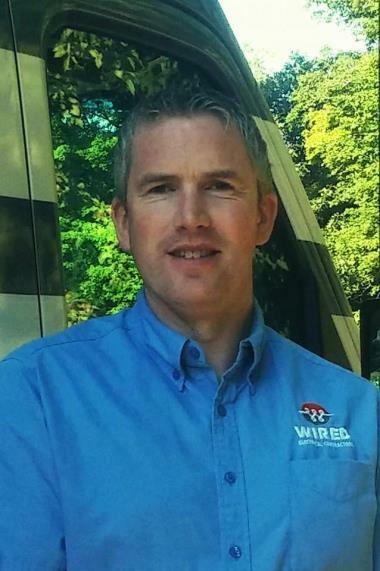 Read what your neighbors say about our electrical contractors below. Very good experience; very responsive office staff. Electrician was skilled and communicated every step of the way. Alexander and the folks at Wired were a pleasure to work with. Scheduling the work was simple, the explanation and thoroughness of the work was top notch. Very happy with my experience with Wired.